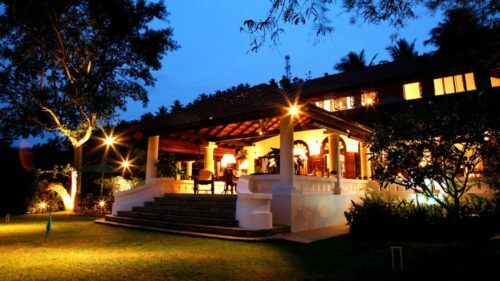 Located in the Kandyan Hills, at the heart of Sri Lanka, Clingendael offers guests the chance to step back in time to the colonial era. 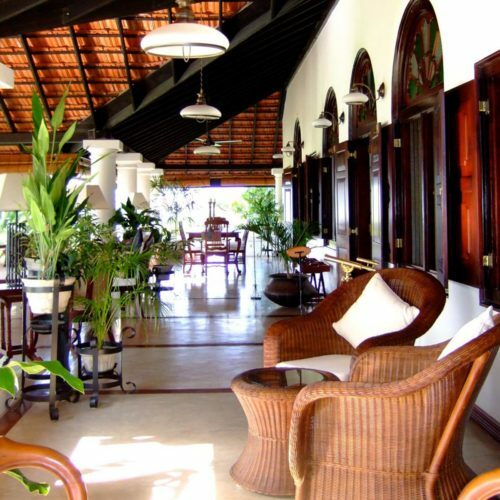 Individually designed rooms and spacious verandahs, decorated with paintings and antique furnishings create a comfortable atmosphere, whilst showing off stunning vistas of the lush tropical gardens and the surrounding area. The resident chef will discuss your preferences before serving a delicious selection of local and international cuisine, wherever and whenever you choose, be it on a cool verandah, beside the pool, or in the lush gardens. For more formal occasions, the grand dining table can sit up to 14 guests and provides a perfect private space for a celebration. Perfect for golf lovers, the hotel is perched majestically on a hill within the grounds of Victoria Golf Course, one of the world's most scenic courses. Meanwhile, nature lovers can enjoy bird watching and jungle trails through the local area, whilst the Victoria stables offers opportunities for horse riding.